One of the challenges with space telescopes is making sure they stay in proper alignment. In order to take long exposures of stars and such, you must keep a telescope pointed in the same direction for long periods of time. With ground-based telescopes you can mount them to the ground, and use tracking motors to account for the Earth’s rotation. With a space telescope you have nothing to brace against, so you need to use internal gyroscopes, often called wheels. If you’ve ever played with a top, you’ve seen a gyroscope in action. When you spin the top, instead of falling over, it precesses slowly while it is spinning. This is because a spinning top would like to keep spinning in the same direction (a property we call conservation of angular momentum). Gravity can’t make it fall, but when it tries it causes the top to precess. If you added another gyroscope oriented perpendicular to the first one, then the second one would counter the precession. This trick is used in Segways, where a system of gyroscopes keeps a Segway upright. In space you need at least three gyroscopes in order to keep a telescope pointed in the same direction. By spinning up or slowing down the gyroscopes you can also adjust the direction if you need to. Most space telescopes have four gyroscopes, which gives you an extra backup in case one of the gyroscopes breaks down. Of course if two of them break down you’re in trouble. This is what happened with the planet-hunting Kepler telescope. In 2012 one of the four gyroscopes failed, and then earlier this year a second gyroscope failed, and all efforts to revive it failed. 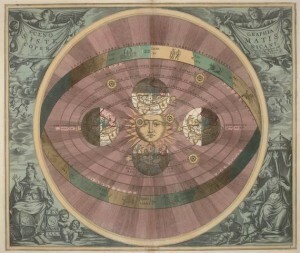 This meant Kepler was no longer able to keep its orientation in space properly, and its mission was effectively over. But now NASA engineers have a plan to begin a second mission, less ambitious than the first, but still very useful. It’s based on the fact that on the ground you only need two gyroscopes to stabilize your orientation. You just need to balance yourself against the ground. In space there is no “ground” to brace yourself against, but there is the pressure of sunlight. When sunlight strikes a surface, it exerts a small amount of pressure on the surface. This pressure is extremely tiny, so we don’t notice it in our everyday lives. 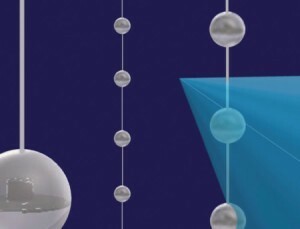 For objects in space this tiny pressure can have a big effect over time. It can even cause asteroids to tumble in different directions. NASA engineers think this light pressure is enough to brace the telescope along one direction. The remaining two gyroscopes would then keep the telescope aligned. The idea is outlined in the figure below. (Though the figure implies that light “flows” around the spacecraft, which isn’t the case.) By aligning the telescope just so, it can be balanced against the pressure of sunlight from the Sun. The one downside of this idea is that the telescope can’t be kept in alignment for really long periods of time. It can only be kept in alignment for about 83 days before it started to turn into the Sun, which would be bad. But 83 days is long enough to gather data on short-period planets, such as those that orbit close to red dwarfs. 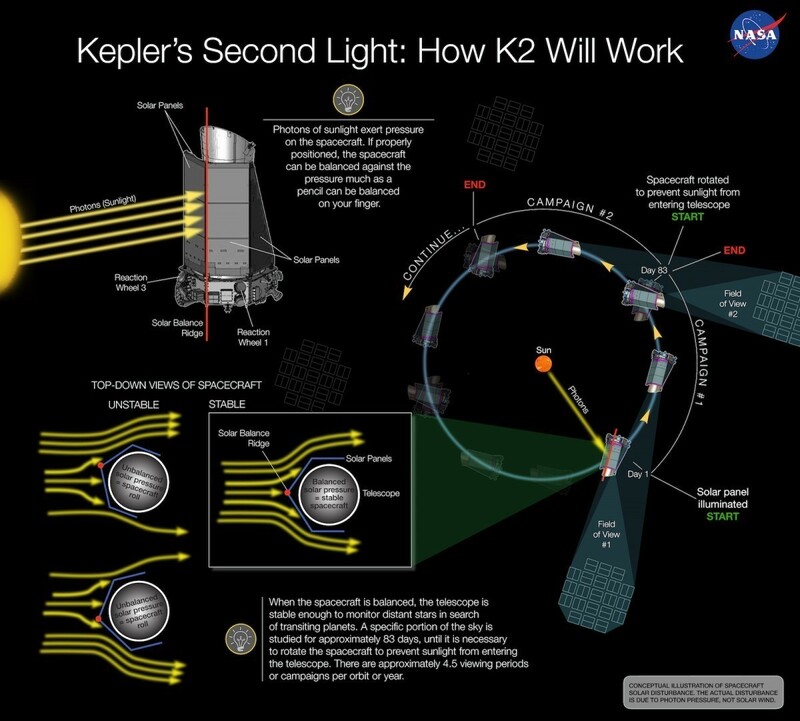 So Kepler’s second mission could give us the chance to discover even more planets.